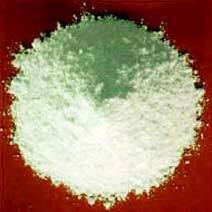 We hold specialization in providing to the clients Porbandar Chalk Powder. Porbandar Chalk Powder that we offer is high on demand in the national and international markets owing to its flawless quality. Moreover, we make this chalk powder available to the clients in small as well as bulk quantities to suit their precise requirements.